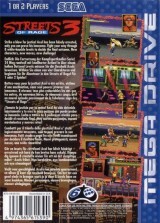 Streets of Rage 3	Contribute! 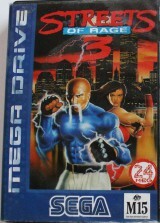 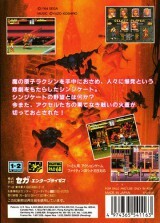 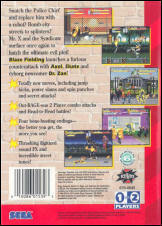 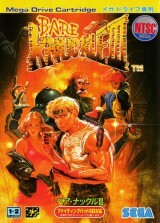 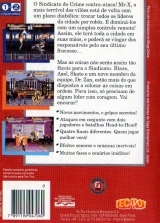 Japanese version distributed in Asia with an extra NTSC sticker. 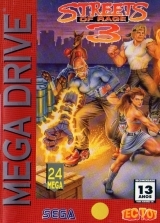 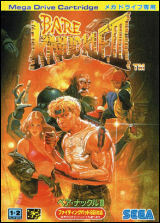 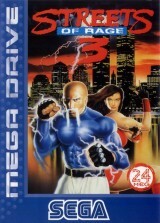 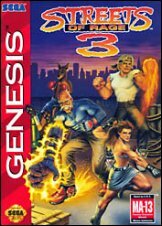 Streets of Rage 3 (Rental Version)	Contribute!